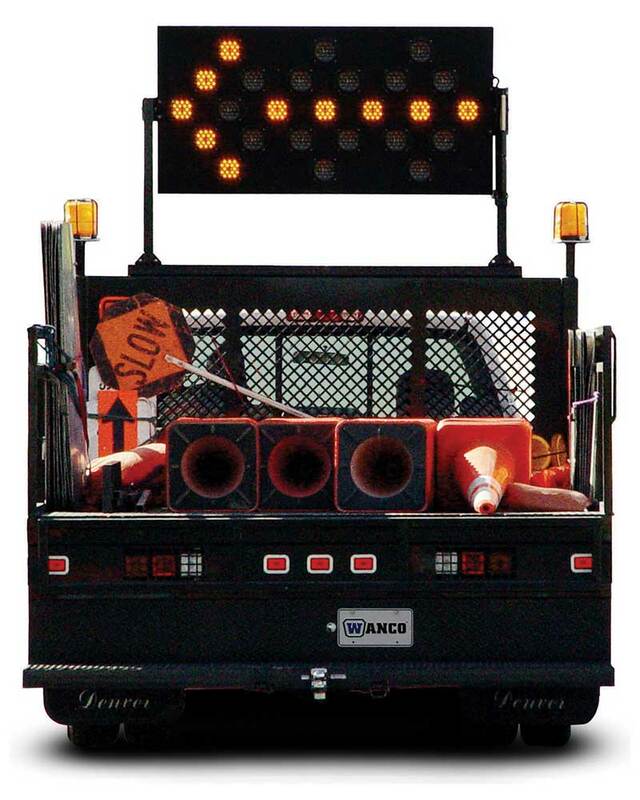 Arrow boards play an essential role in keeping the work zone safe. 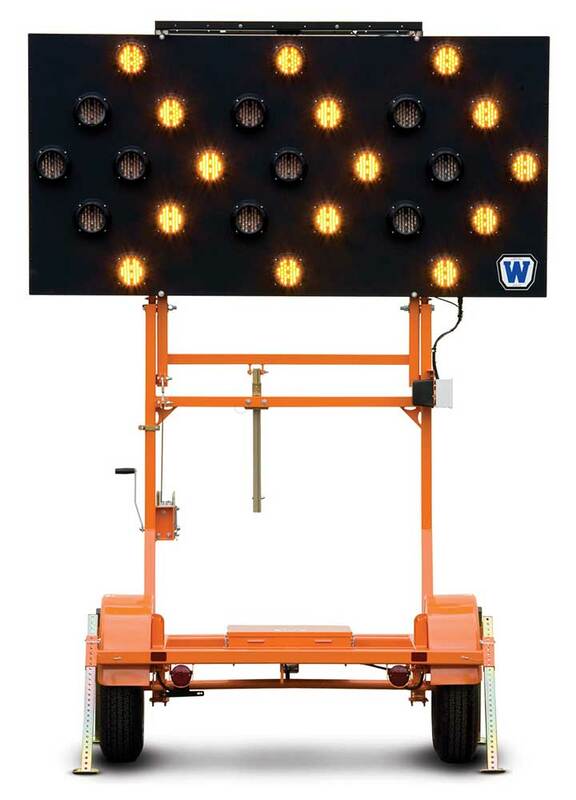 Highly visible, easy to operate, rugged and dependable. Eco-friendly operation, energy efficient and easy to operate and maintain.